We work in close co-operation with the South Georgia Heritage Trust (SGHT). They manage two shops, the proceeds from which support our habitat and heritage projects. 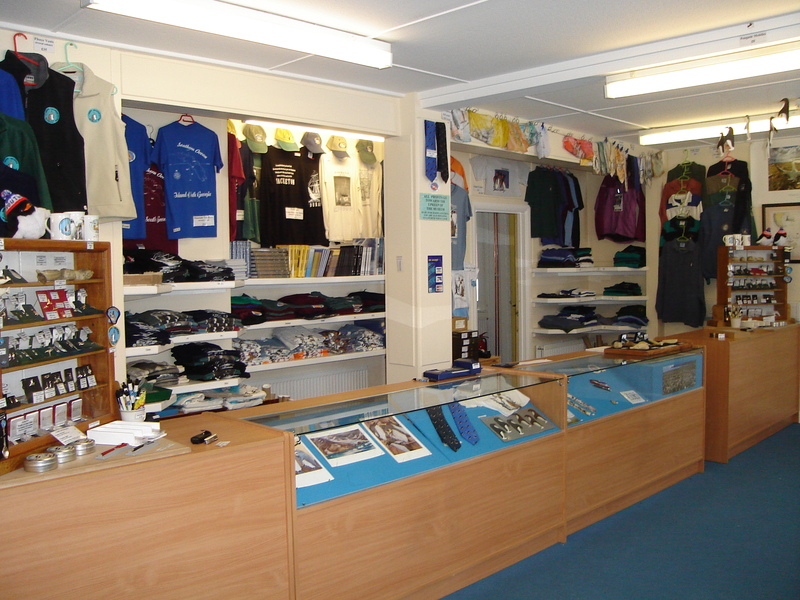 If you’re lucky enough to be visiting South Georgia Island please call into the Museum shop where you will find the perfect souvenir of your trip. 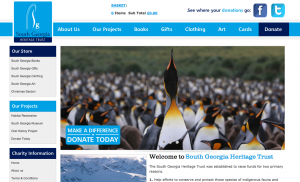 The online charity shop offers a range of gifts, clothes, books, exclusive art related to the natural and cultural heritage of South Georgia. Please visit them. Click this link or the image above, to be taken to the shop art section. 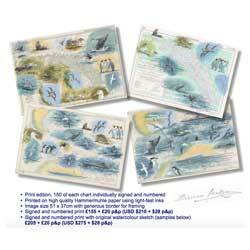 Artist Bruce Pearson’s stunning signed limited edition charts of South Georgia and the Southern Ocean feature wildlife illustrations. 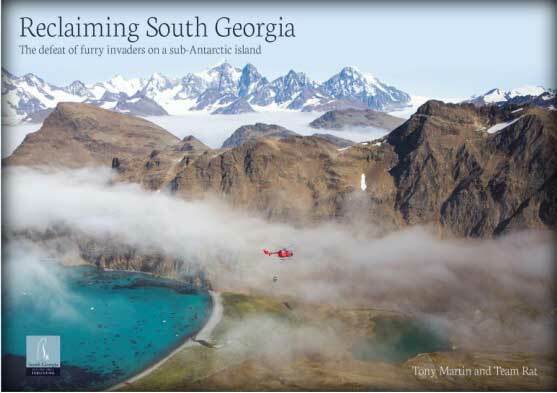 Reclaiming South Georgia book By Tony Martin and Team Rat. Click this link or the image below to be taken to the shop book page. This is the story, in word and image, of the SGHT Habitat Restoration Project fieldwork. Much work remains to be done in the coming years to check if every rodent has indeed gone. Named 6th best bird book of 2016!! “Every year, British Birds and the British Trust for Ornithology get together to review the best bird books to appear during the previous 12 months.